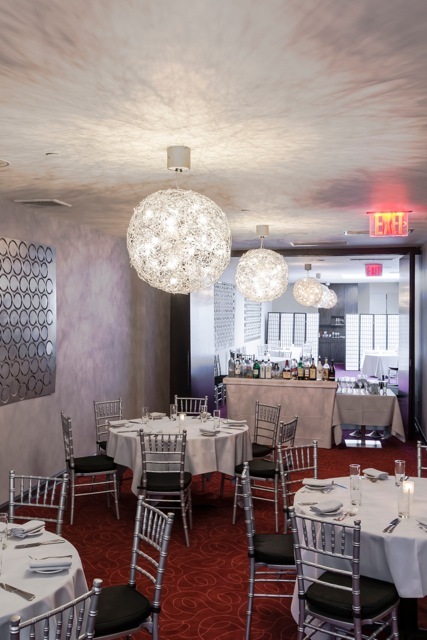 Etcetera Etcetera is centrally located just a heartbeat away from the buzz of Broadway, Times Square and the vibrant energy of Hell’s Kitchen. 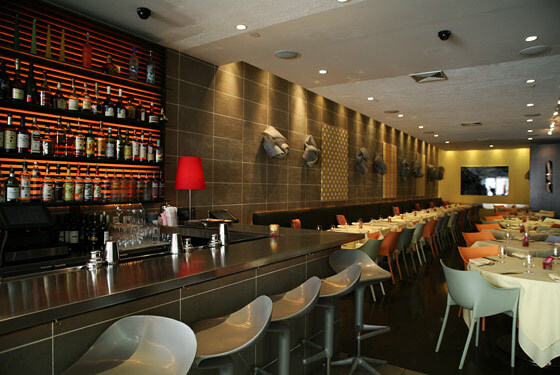 It is a neighborhood gem, modern, a cozy oasis of culinary delights and friendly staff. 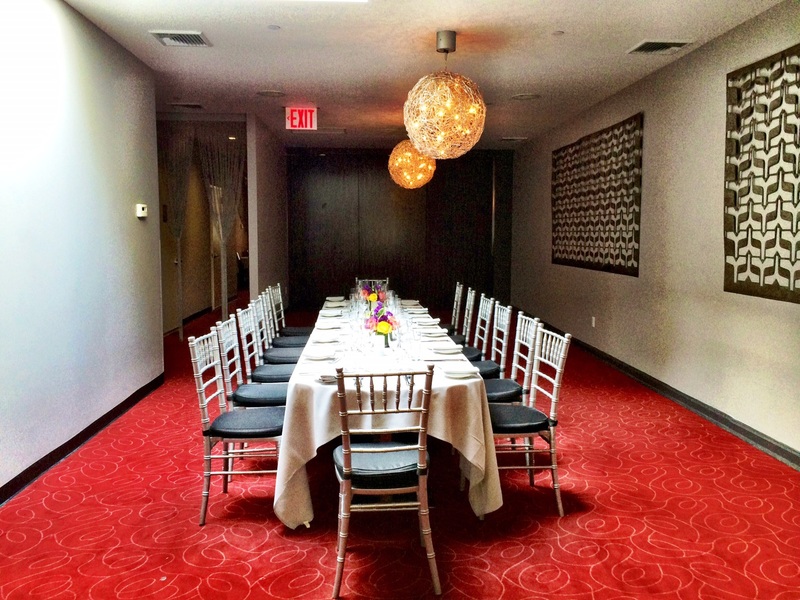 The room can be divided via a partition for more intimate functions. 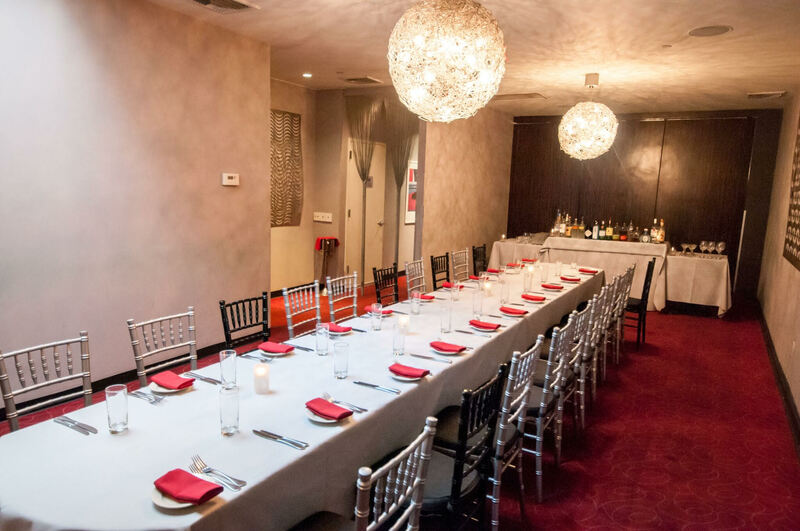 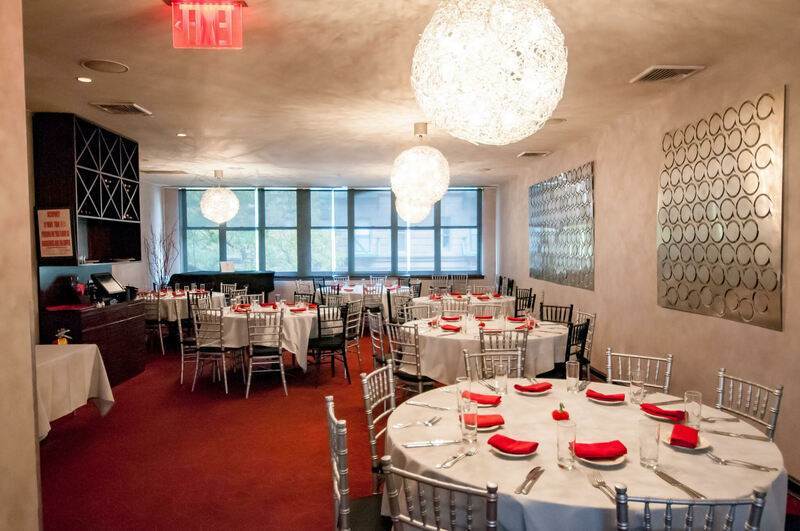 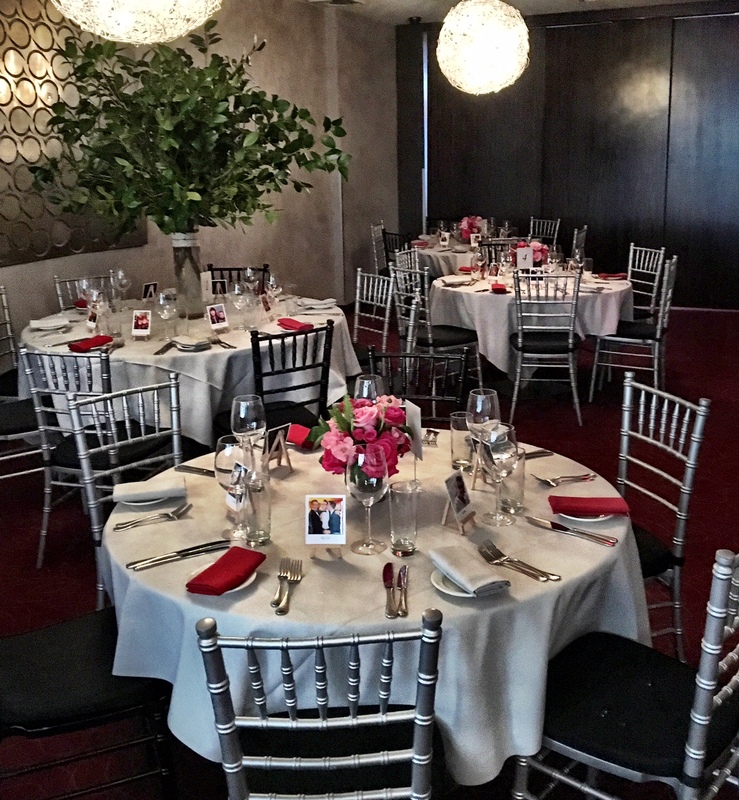 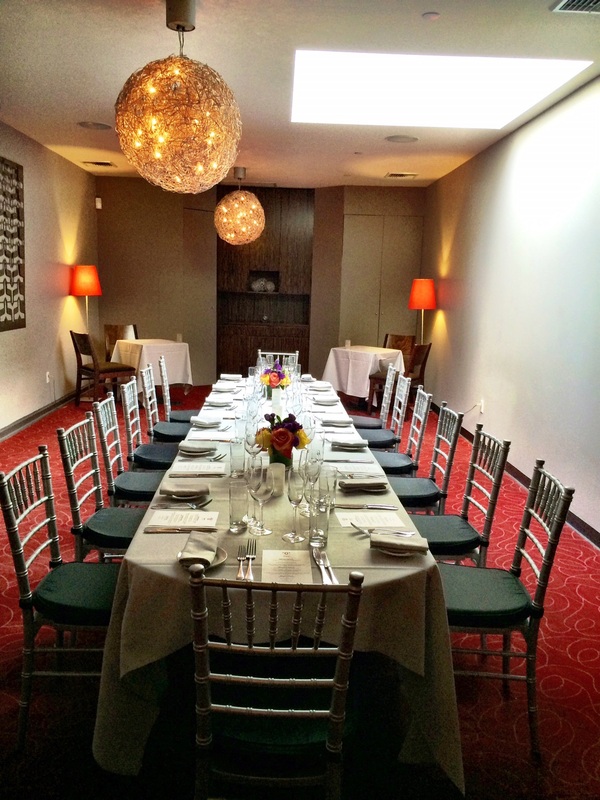 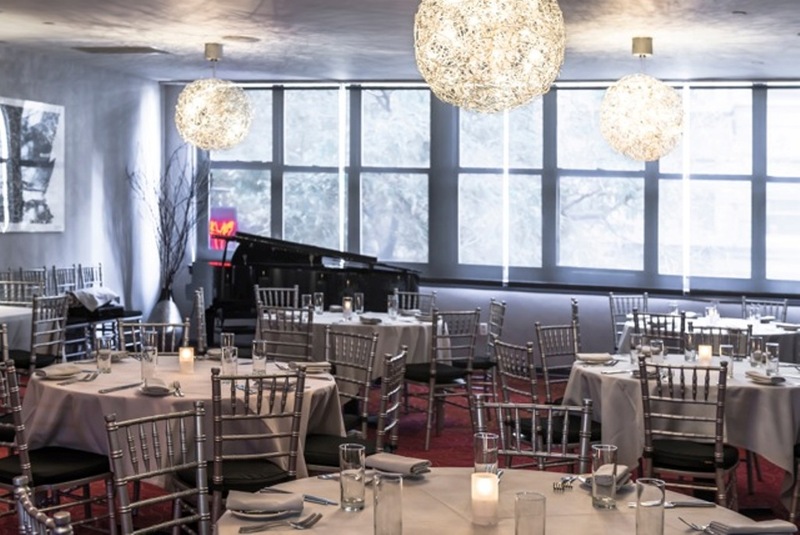 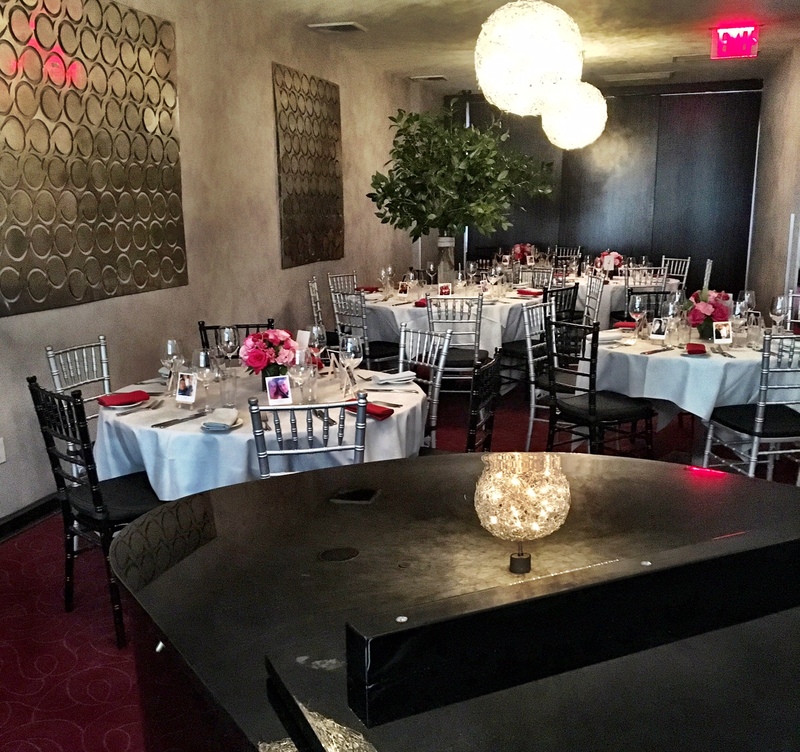 It is the perfect place to host meetings, luncheons, corporate functions, cocktail receptions, networking events, presentations, private parties and anything else that can be celebrated. 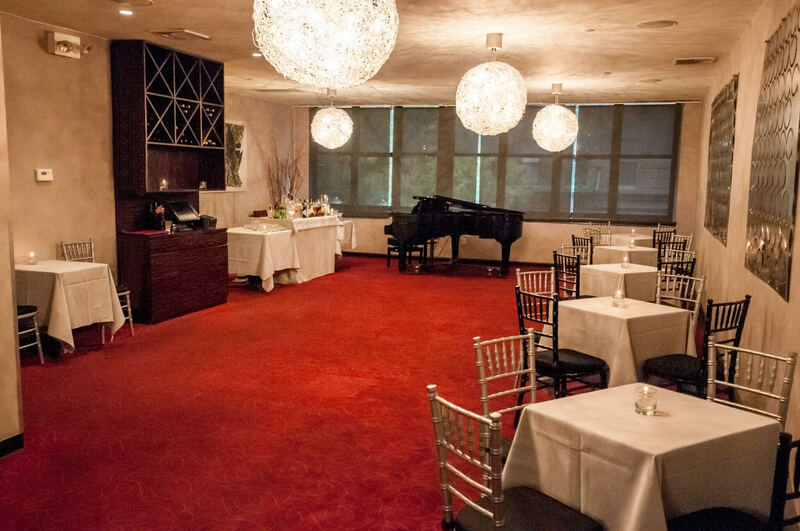 Other amenities include dedicated restrooms, free WIFI, baby grand piano, AV equipment such as a screen, projector, speaker, and microphones which can all be rented in-house. 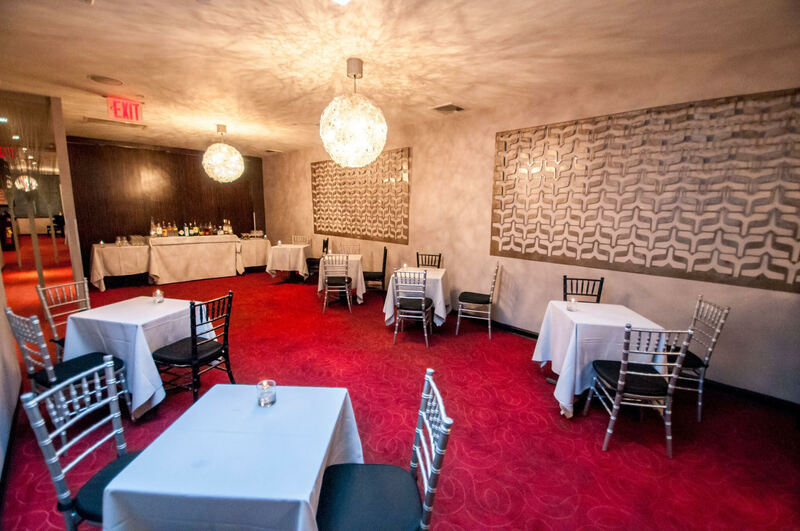 The restaurant is accessible by all major train lines to Times Square area and just down the street from Port Authority. 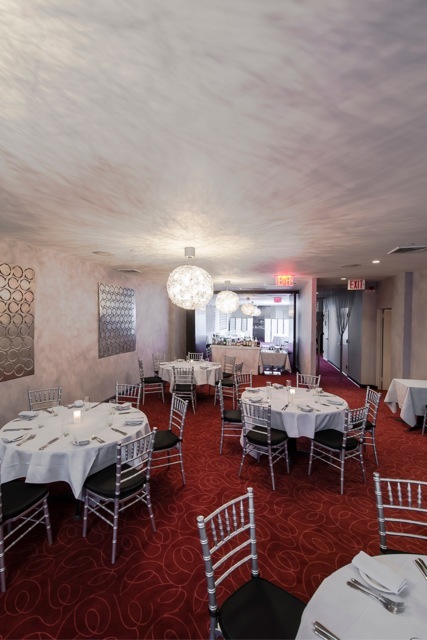 There is a parking lot two doors down from the restaurant.